Courtesy of T.W. 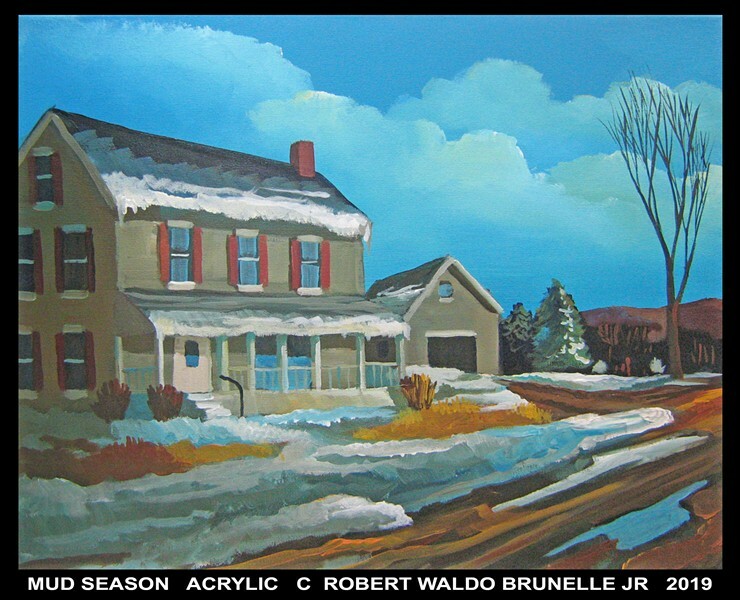 Wood Gallery "Mud Season" by Robert W. Brunelle Jr. Paintings, photography and fiber art by a number of artist-members displayed in the Contemporary Hall.